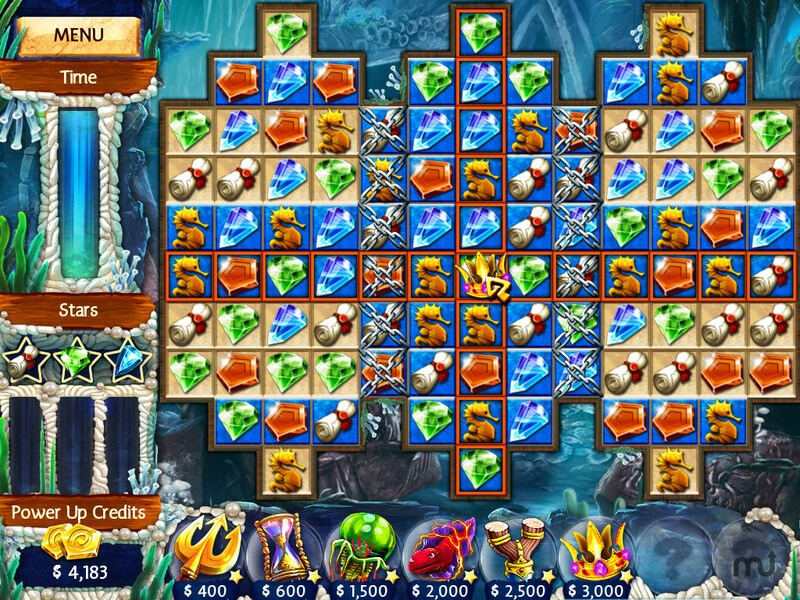 Rebuild Atlantis in this match-three puzzle game. Is there a better alternative to Jewel Legends Atlantis? 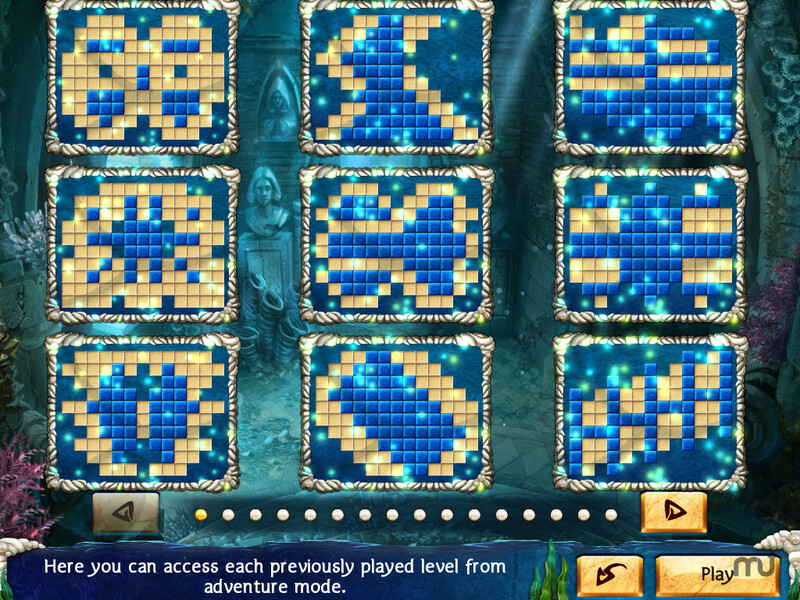 Is Jewel Legends Atlantis really the best app in Puzzle category? Will Jewel Legends Atlantis work good on macOS 10.13.4? 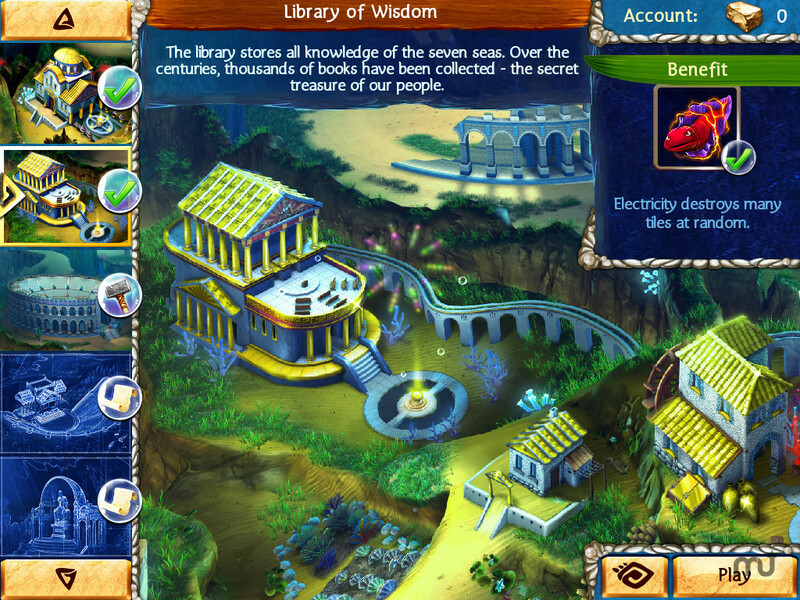 Jewel Legends of Atlantis lets you explore the question of whether or not Atlantis ever really existed. For millennia, adventurers have sought the sunken kingdom and its countless treasures - but who created the mystic city in the first place? 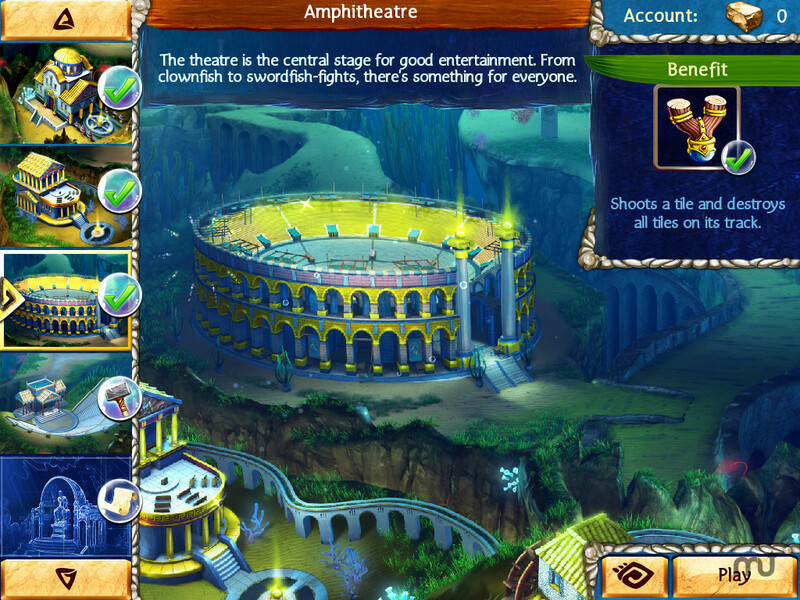 Discover the secret, erect magnificent buildings, and restore Atlantis to its former glory! Build rows of three or more of the same symbol - you will have huge chains built before you know it! Collect ancient artifacts and secret treasures that you can use to build your city. Jewel Legends Atlantis needs a review. Be the first to review this app and get the discussion started! 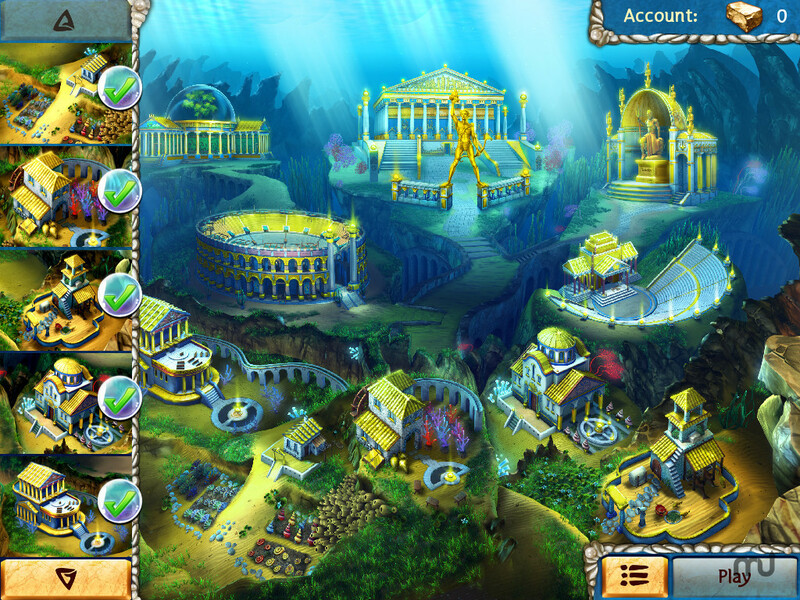 Jewel Legends Atlantis needs a rating. Be the first to rate this app and get the discussion started!